Your final product isn’t just what is inside the box, but in most cases it includes the box or packaging as well. If you have a really good product, with poor presentation, you are taking a bit of the experience away from your buyers. Apart from the looks, the main work of a box or packaging is to protect its contents prior to the sale. This is where the inserts come into play – box inserts prevent your products from moving around inside the box, or even position your product in a way that enhances the presentation during the unboxing process. Boxes that have window cutouts or window patching may allow the product to be shown without even opening the box, making it essential that your product is presented in well-placed way to highlight its value. What is an insert and why would you need it? A box packaging insert can be made of many different materials and acts as a base for your product to rest properly in. It is designed to reduce or cut off all movement inside the box and acts as an absorber for both external as well as internal shocks. Packaging inserts also make it possible to package unconventional and unusually shaped products by fitting them into a square or rectangle, or to divide boxes into several sections. Listed below are the popular types of inserts available in the market right now and a quick 101 on each of them. Cardboard inserts are normally corrugated sheets that are precisely cut and placed inside the packaging. Corrugated boxes are well known for their heavy duty nature and design that allows them to hold a lot of weight. The inserts are made of either the same material that goes into the box, or slightly lighter material. They are normally seen like a grilled layout with space for each portion in the grid to hold one item. 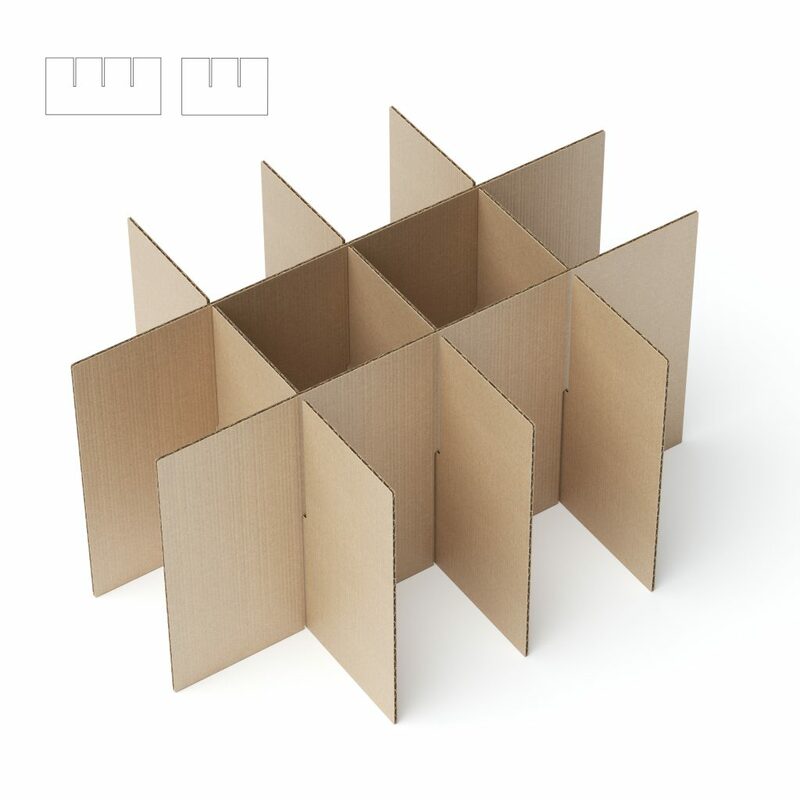 Cardboard packaging inserts are also used to fill in gaps between where the product is placed and the outer wall of the box, providing a rigid, protective space where the item can be secured. The weight it can bear is quite impressive when compared to normal paperboard. There are a number of ways to design boxes that can be folded into itself and secured without pins in this case as well. The biggest advantage with cardboard is that it can be easily recycled and reused by the user when made in high quality. Everything from small appliances to computers and even fridges come packaged in cardboard with inserts that are strong enough to protect the enclosed items. This type of insert are among the most popular form of inserts in the market. Foam can be used in different ways to keep the product safe and secure especially when packaging delicate and expensive items. Foam is also used when products are more prone to scratches. In such cases, using cardboard or any other type of insert may be risky. Foam is also perfect to keep the product from being affected by heat and temperature changes to a certain extent. It is also perfect when the package needs to be kept light. Weighing next to nothing, it can be used as much as needed to protect the items inside. 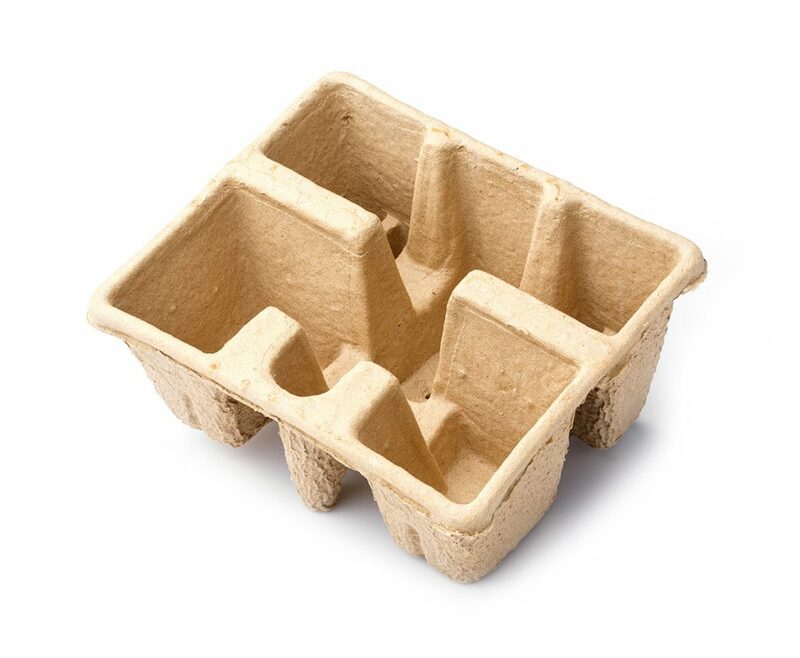 Often times, foam packaging inserts are molded and cut out to be slightly smaller than the product it holds by a small margin so that it grips the item firmly, this makes it possible to reuse the insert as a storage option. Another advantage with foam is that it is easy to recycle after use and is environmentally positive. Whatever be the shape of the product, it is possible to mold the foam accordingly, to minute detail. Pulp packaging inserts are similar to paper mache, where they can be formed into shapes, made of molded fibres. Molded pulp can be very sturdy and range in densities. The biggest advantage with pulp is that it by itself is a recycled product, promoting an eco-friendly image for your company. It can be relatively inexpensive in higher quantities. They are used often for holding electronics for as one of the top choice of inserts due to its lightweight and well-protecting nature. You will find larger appliances and many commercial electronics use molded pulp inserts for their low-cost and protective traits. 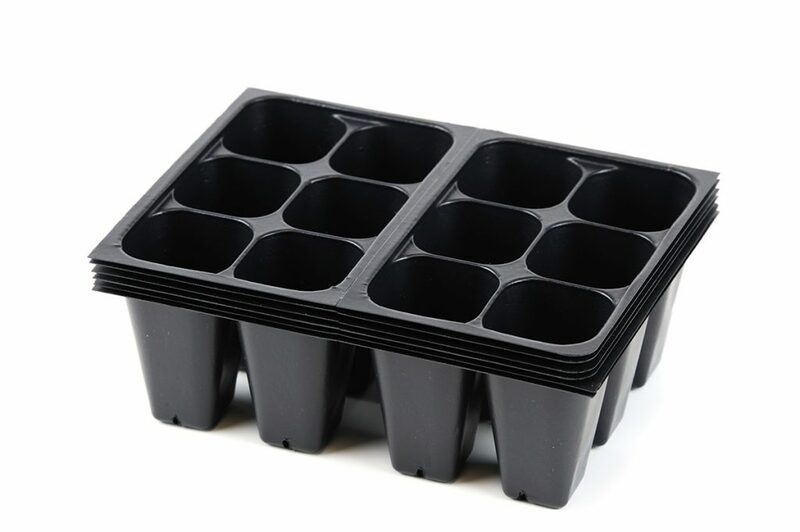 Plastic packaging inserts are a popular choice and works in the same way that molded foam works except it does not offer the same level of protection. For some, it may also not look as good. The molded plastic inserts are often seen in packages that hold food as the plastic is quite safe to use with cookies, packaged cakes, and other such snack foods. The plastic used is similar to the ones found on the cover of beverage cups; it is thin, soft, and light. However, it is not very sturdy and can be easily broken. Plastic packaging inserts are not normally used after they are opened for the first time. They can, however, be made in intricate shapes and designs with snap on tabs to secure the items.